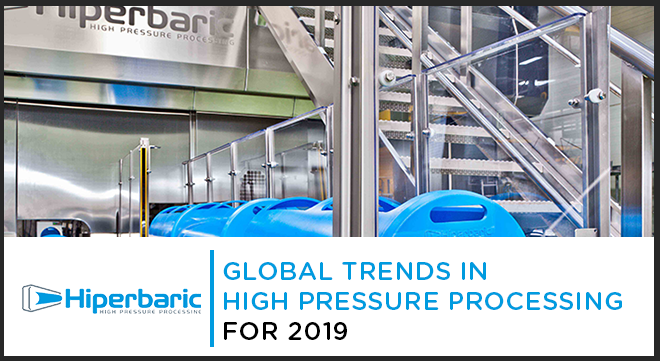 At Hiperbaric we believe that it is important to understand global tendencies of our high pressure processing technology. Therefore, we have decided to share the data we have so that you may understand how the HPP market is evolving as well as how 2018 went for us and where the market is going in 2019. In collaboration with other founding members we launched through the Cold Pressure Council, the “High Pressure Certified” logo program. We also covered in our blog the debut of the logo as well as the requirements to use it. For Hiperbaric it was great seeing this idea evolving into the Cold Pressure Council. The CPC is an organization assembled of HPP processors, equipment manufacturers and CPG brands with the mission to lead, facilitate and promote industry standardization, user education and consumer awareness of High Pressure Processing. 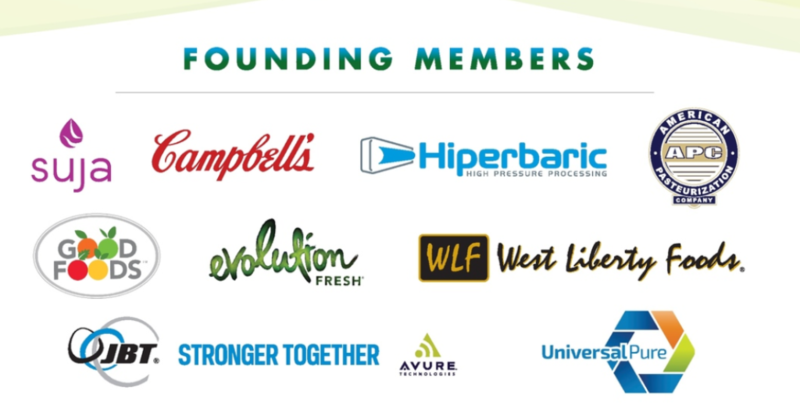 Along with Hiperbaric, founding members of the group, include American Pasteurization, Universal Pure, Campbell’s, JBT/Avure, Evolution Fresh, Good Foods, SUJA and West Liberty Foods. 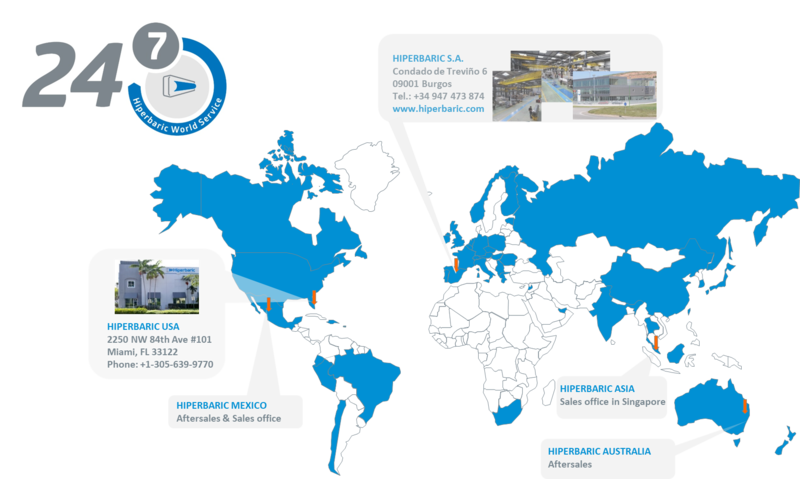 2018 was a year of growth where Hiperbaric took initiative to expand to markets that have been on the rise such as Mexico. In order to provide a fast response to our customers with our 24/7 service, parts and applications, we opened our first office in Mexico. Our growth didn’t stop just there. We also opened a new representative office in Singapore to assist and help develop Asian, one of the fastest growing market. 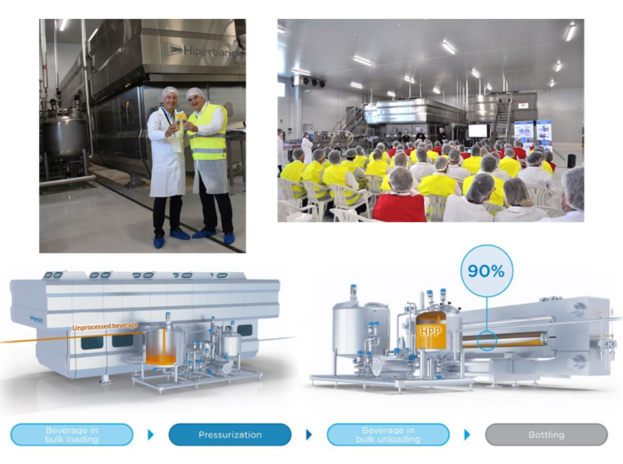 On September 20, we presented a technological innovation worldwide that changed the way in which HPP beverages are produced. As a result of the constant work in R&D carried out by Hiperbaric, the Bulk Technology comes to life. This new equipment and technology opens new doors in terms of production capacity, packaging versatility and process simplification. In this article by Packaging Digest “A new era in HPP begins as bulk processing commences” it is well covered the demo day event, Bulk technology and more. How did the High Pressure Processing Market do in 2018? 2018 was a key year for High Pressure Processing (HPP) and it is not stopping just there. You may be asking, where are all these machines installed? In the past two years all HPP equipment vendors have installed about 100 machines between 2017 & 2018, in more than 40 countries. Hiperbaric has installed more than half of them, with more than 250 machines currently in production! 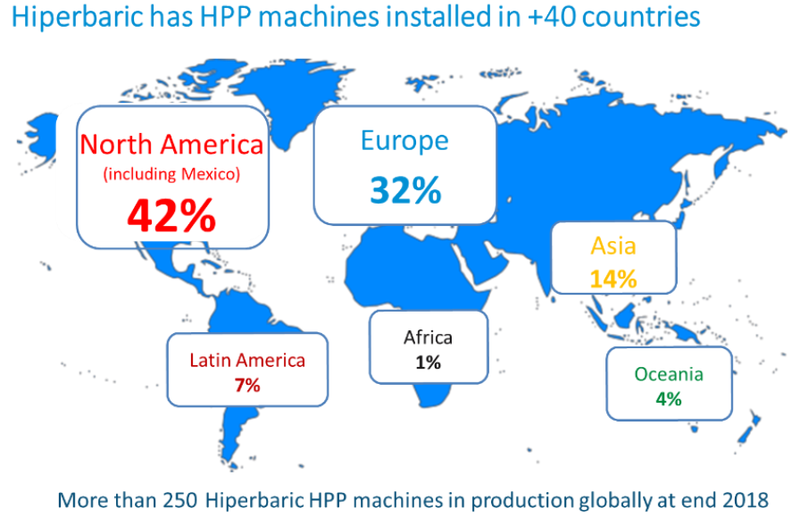 As seen in the image above, the distribution of HPP machines installed it is mostly between North America, including Mexico, and Europe. North America is the largest market for HPP, nevertheless, in 2018, the European market has grown drastically compared to 2017. Following with Asia, Latin America, Oceania and Africa. What High Pressure Processing Applications are on the rise? Following of course, is the exponential growth of avocado products and other fruit and vegetables, HPP meat products and HPP tolling. In the graph above, we can also see how tolling services have grown to 25% of HPP equipment sales in the last two years. 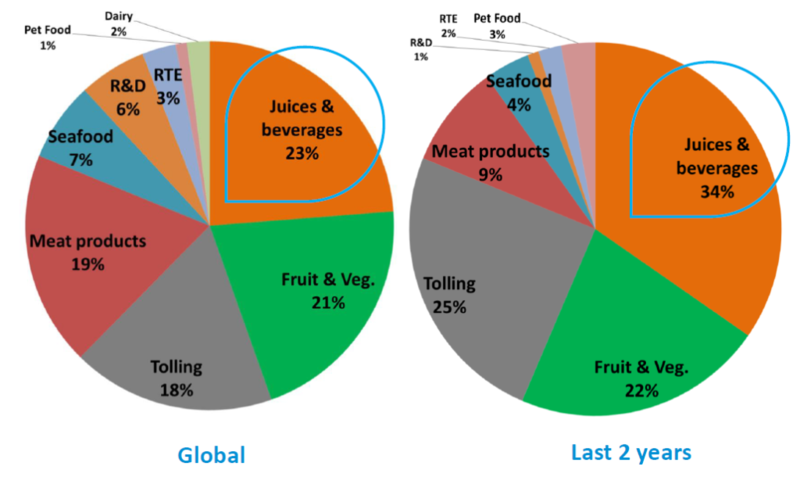 Even though RTE meals and Pet Food only conform about 5% of HPP applications, there has been a big growth in these categories. Functional beverages such as carbonated drinks, Kombucha, cold-brew coffee and teas, are driving the HPP beverage growth along the cold-pressed juice category. Seafood Processing is also gaining traction on the RTE products. Consumer demand for fresh, healthy food options has skyrocketed over the past few years, so it’s not surprising High Pressure processing is also growing at a similar rate. How many machines were installed in 2018? Including not only Hiperbaric machines, but also the ones manufactured by our competition, we estimate a total of 50 machines were installed in 2018. 31 machines out of those 50 were manufactured by Hiperbaric. Of course we did not include in this estimate those machines that were installed and we didn’t know about, but we believe that this exciting HPP world is small enough that we find it difficult for an HPP machine to sell without us finding out about it. We are excited to say that our market share is consolidating close to 65% with more than 250 machines installed. 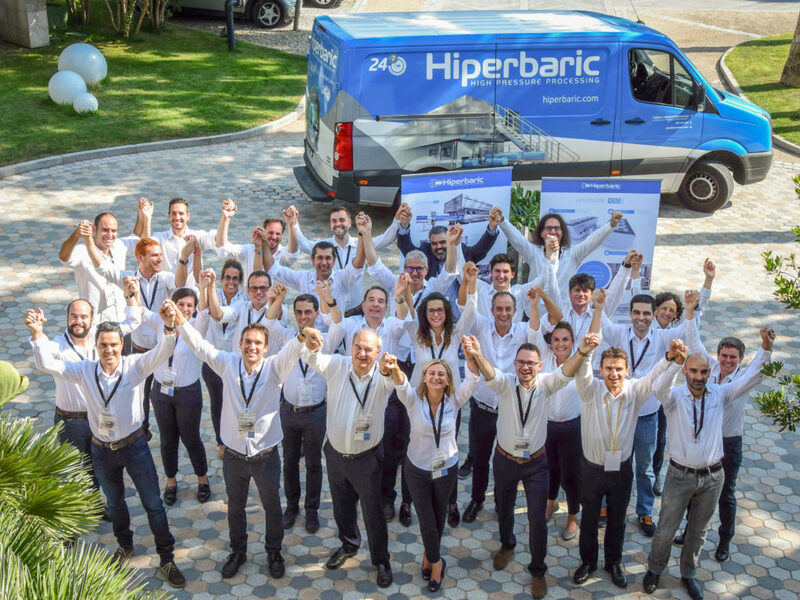 2018 also marked the start of a new era for Hiperbaric. In April of 2018, Alantra Private Equity completed the acquisition of Hiperbaric, together with our current CEO Andres Hernando and a group of other local investors with valuable industry knowledge including Desmasa, our high pressure intensifiers supplier. Hiperbaric alone has achieved the level of the industry leader in the manufacture of High Pressure Processing (HPP) equipment. Thanks to the collaboration with Alantra and Desmasa; we have more resources to be able to continue to excel at the same level and even better. 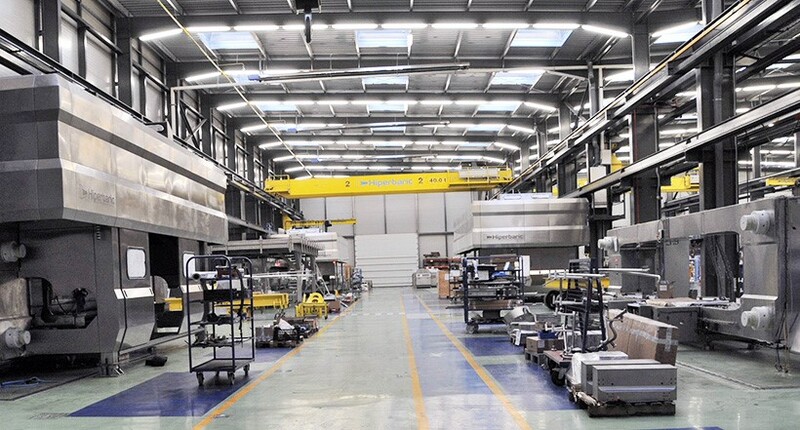 This new ownership also enables us to continue to take advantage of our in-house development of machines and strong R&D to deliver the best HPP machines in the world and continue to be the industry leaders.